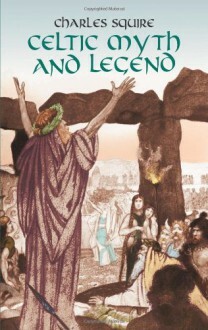 This splendid compilation of tales offers a perfect introduction to the colorful pageant of Celtic myth. Its wondrous stories range from the oft-told deeds of Arthur and the Knights of the Round Table to the less-familiar adventures of mighty Finn and his Fenians, and Ulster's Champions of the Red Branch. Insightful and funny, although a bit old. I love the part when he explains the story of the Holy Grail.